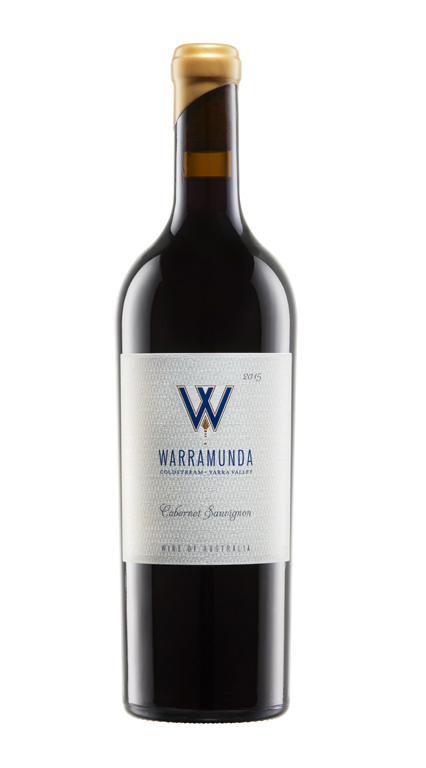 Yarra Valley Cabernet is a beautiful thing, this wine is only just starting it’s life and is sure to slowly unfurl and grow in stature with the fullness of time. That being said it has distinct class at this point in it’s development. The nose is deeply concentrated with blackberry and violets etched with bitter dark chocolate and some trappings of sweeter new oak; a brooding but varietal Cabernet that speaks of the vintage with tightly coiled black fruits and a commanding tannin structure that frames the wine, contrast is provided through a gentle weave of spice and some richer fruit driven characters across the mid palate. The wine has excellent length to finish, give it time and watch it evolve.